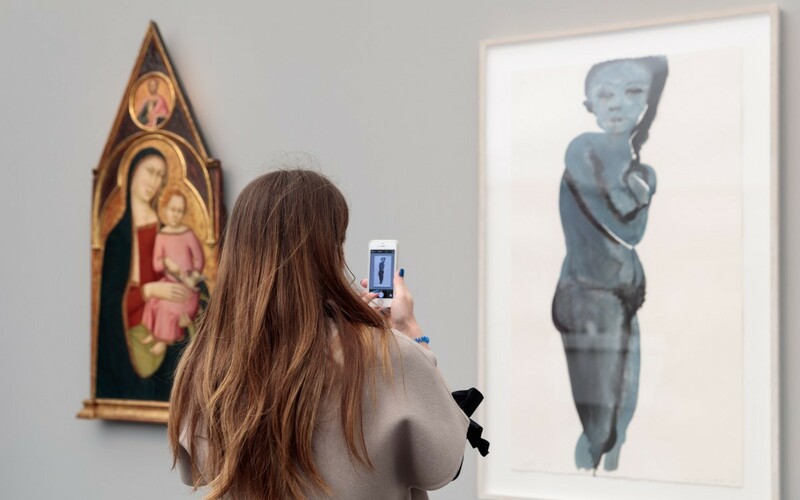 Frieze Masters returns to London for its fourth edition bringing together no less than 130 exhibitors from around the world with works spanning several thousands years of art. Housed in a bespoke temporary structure designed by Selldorf Architects within walking distance of its better-known sister event, Frieze, Frieze Masters returns to The Regent’s Park in all its sparkling glory for its fourth edition from October 14 to 18. Boasting a lineup that includes 130 of the world’s leading modern and historical galleries, the fair showcases works that span Asian art, ethnographic art, Medieval, modern and post-war, Old Masters and 19th-century, photography, sculpture and Wunderkammer. 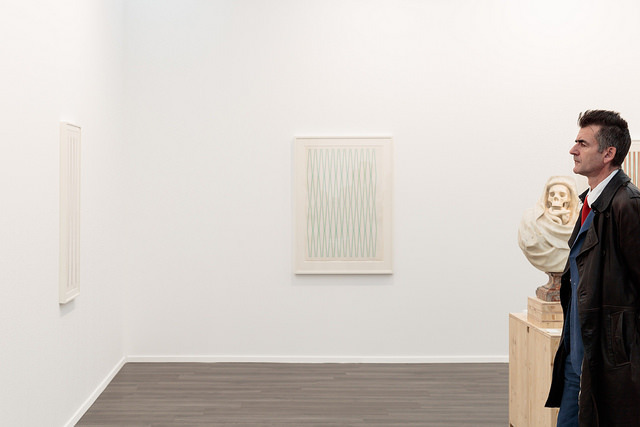 From Frank Aurbach, Sam Gillian and Richard Hamilton, to Carmen Herrera, Michelangelo Pistoletto and Roy Lichtenstein; the fair’s main section exhibits some of the most sought-after names of contemporary art as well. Of particular interest this year is Spotlight, the well established section of Frieze Masters dedicated to solo presentation of 20th–Century art. Curated for the first time by Clara M Kim, formerly Senior Curator at the Walker Art Center in Minneapolis and Director/Curator of the Gallery at REDCAT in Los Angeles, it includes Pop artists from Brazil and Japan – Wanda Pimentel with Anita Schwartz Galeria de Arte (Rio de Janeiro) and Keiichi Tanaami with Nanzuka (Tokyo) – and Global conceptualists of the American West Coast, such as Jess (Anglim Gilbert Gallery, San Francisco), and of Eastern Europe with Ana Lupas (P420, Bologna). The 2015 edition also introduces a new section, Collections. Curated by Sir Norman Rosenthal, it features eight presentations by individual dealers with highlights including: a selection of Japanese netsuke (Sydney Moss, London); a fine 40-piece display of Italian maiolica from the 15th to 17th centuries (Bazaart, London); a collection of rare wooden Egyptian sculpture, whose most valuable piece is a large statue from the Fifth Dynasty (2500-2400 BC) (Sycomore Ancient Art, London). 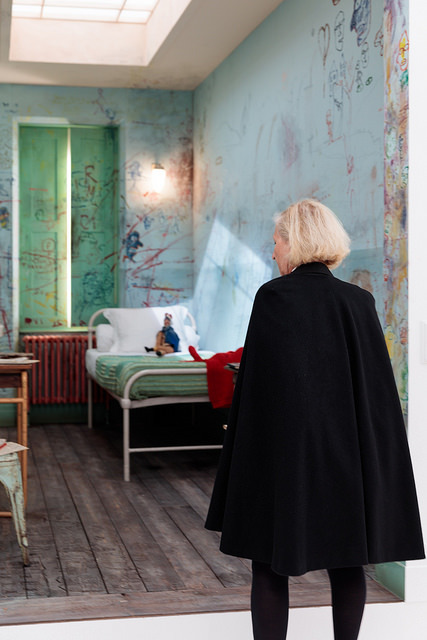 Frieze Masters is further enriched by Talks, a series of nine conversations with contributions from internationally renowned artists, acclaimed curators, museum directors, dealers, critics and writers. As an extra enhancement, the fair brings together some of London’s best bars and restaurants, including Micheline-starred Locanda Locatelli and Umu, providing visitors with an excellent, all-round “art and gastronomy” experience. 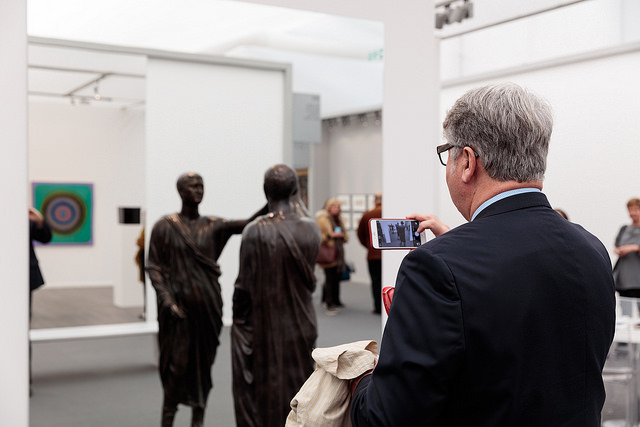 Regardless of what you think of fairs in general, Frieze Masters remains one of the most keenly-attended events of its kind and a well-tested barometer of the state of the art market in general. Cover image: Moretti Fine Art / Hauser & Wirth, Frieze Masters 2015. Photograph by Mark Blower. Courtesy of Mark Blower/Frieze.